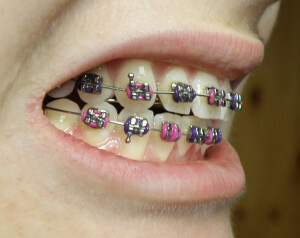 I was recently chatting with a mum who had just had braces put on her teeth. She was describing how painful it was. As she talked I realised how much I had discounted the pain that my kids experienced when they had braces. Another friend of my has been experiencing crippling pain that has her bed ridden and wished like anything it would go away. I had no idea and my heart aches for her. Then there is the guy I know who is carrying emotional pain from years ago. My heart aches as I hear his story and I hope he can navigate the hurt and find grace. I have noticed recently how pain takes so many different shapes. Pain truly is painful. I’m reminded how often I discount other people’s pain, predominately because I’ve not experienced it. I act like the pain for them can’t be as bad as they say, when in truth it is worse, crippling and more emotional than I would ever expect. Firstly, when someone tells us they are in pain, we need to be slower to discount their pain and show way more empathy. We after all are not the ones in pain. And finally, we should appreciate how at this moment, right now, we are blessed to be relatively pain free.